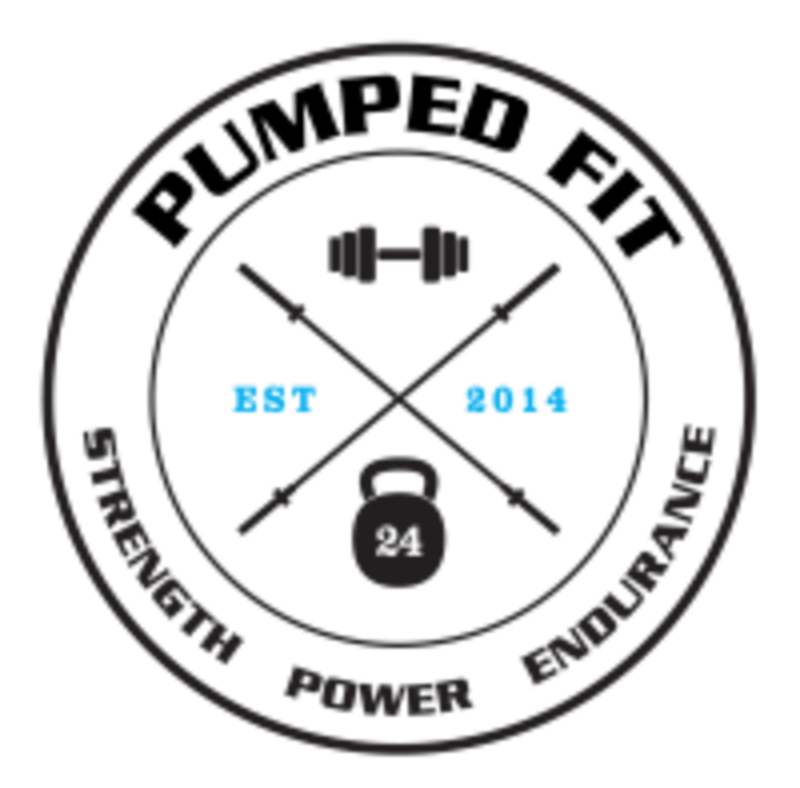 pumpedFIT is a boutique group fitness and personal training gym, centered around enhancing training performance, nutrition and mindset. Offering over 35 group fitness classes each week ranging between: - Strength and Conditioning - Metabolic Conditioning - Bootcamp - Boxing - Olympic Lifting - 9.30am "mum suitable"classes - bring your child along. They are a private local business valuing community and understanding each unique journey. Are you looking for personal training? They build individualized programs based around your unique goals and needs in a 1-1, 1-2 and small group setting. Great session! Exercises were well planned and unique. Trainer was friendly and helpful. Tim was great and the class was at a tough level!